A channel partner can be defined as a company that partners with a manufacturer or vendor to market and sell the manufacturer’s/vendor’s products, services, or technologies. This is usually done through a co-branding relationship. Channel partners may be distributors, vendors, retailers, consultants, systems integrators (SI), technology deployment consultancies, and value-added resellers (VARs) and other such organizations. 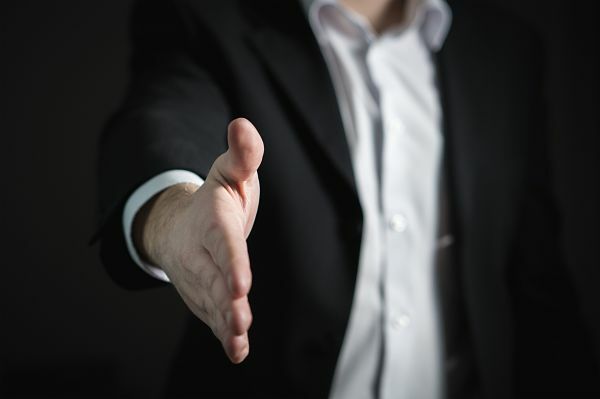 The channel partner is part of the vendor’s indirect sales force, meaning that they sell the products and services on behalf of the vendor but they are an independent company. They may also sell products and services produced by other vendors as well as items they develop themselves. Without question, partner programs create significant growth in sales and distribution of a product or service. The best part about partnership programs is that both sides benefit from the increased revenue. For the vendor each new partnership not only generates revenue for your company, but it also grows your sales footprint. At the same time, the vendors’ partners can also grow revenue for their businesses. For all manufactures, reducing the cost of sales is important but it is especially important for start-ups and small businesses. 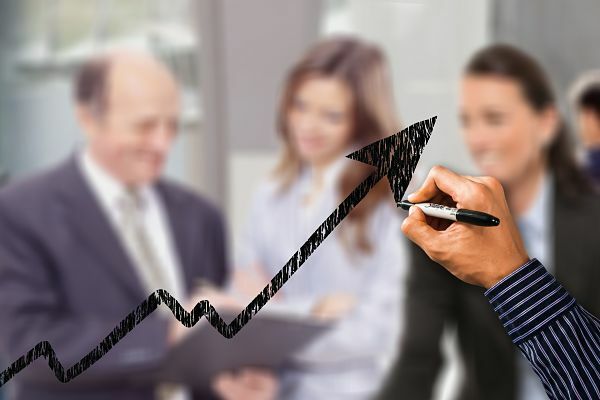 Establishing an indirect sales channel rather than employing an in-house sales team can save on employee salaries and benefits as well as travel costs to visit prospects and the time wasted on unqualified leads which never convert to sales. Channel partners can give smaller vendors the resources they need to succeed. Vendors can use their partner’s team of IT professionals to deliver technical support and training to customers as well as their marketing team and budget to develop campaigns. Companies utilizing partners for selling their products depend on distributors to provide information that can help improve the product. High-level intermediaries may offer their suppliers real-time access to sales data including information showing how products are selling by such characteristics as geographic location, type of customer, and product location (e.g., where located within a store, where found on a website). For help on implementing a Channel Partner Program to your organizations sales structure please contact RML Marketing & Business Development Solutions today. What does Social Media bring to the B2B Marketers Table? Platforms such as LinkedIn, Facebook, Twitter, YouTube, Google+, etc., are wonderful tools to highlight and promote your organizations products and services through case studies, customer success stories, webinars, white papers, upcoming shows and events. You can use tools such as Twitter to engage with customers and prospects and even offer customer support. 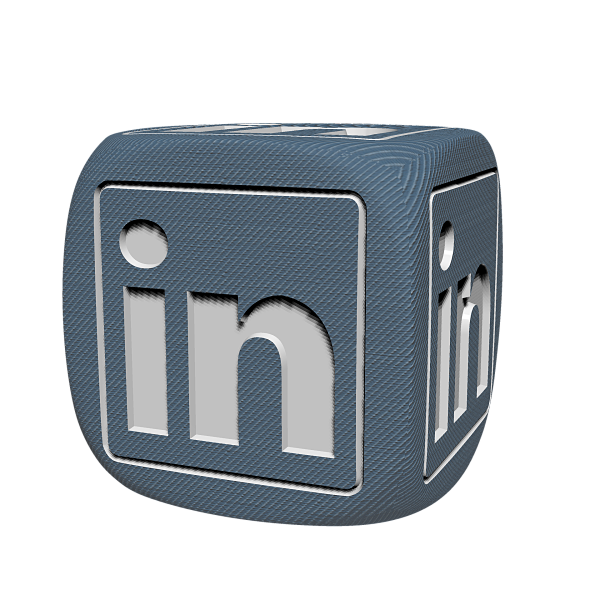 Setting up User Groups on LinkedIn is another great way to grow an active, loyal following for your brand. It is essential that these accounts are constantly monitored and responded to in a timely manner. According to Kissimetrics social media profiles will influence the content of your search results and, in fact, social media profiles are often amongst the top results in search listings for brand names. Developing product overview and customer testimonial videos can help drive leads and enquiries to your organization. Hootsuite suggests that you can use Social Media very effectively to keep an eye on your competitors. Known as social listening, your organization can see what your competitors are offering, what is being said about them and any big industry news that may just have been announced. Make sure to list your homepage URL on all your social sites, this can drive traffic back to your full site from the social media platform that your organization has been found on. Using the recognized Tradeshow and Event hashtag (#show2017) can help highlight your organizations participation and drive traffic to your booth or speaking engagement. If you would like help with planning a Social Media Campaign to help your organizations B2B Marketing activities please contact us today. 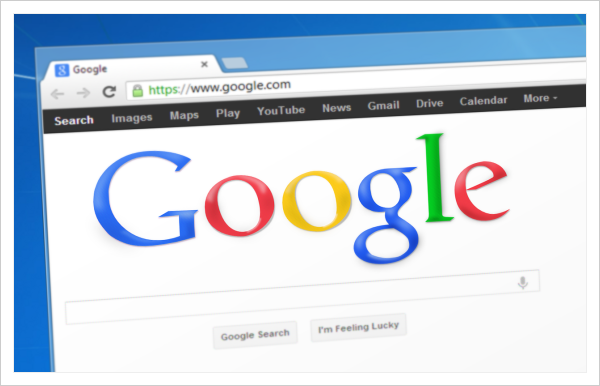 Submit Your Website to Search Engines: You can improve your business visibility by submitting your website pages to search engines such as Yahoo, Bing and Google. Get your free business listing on Google by clicking on www.google.com/business and filling in the form. 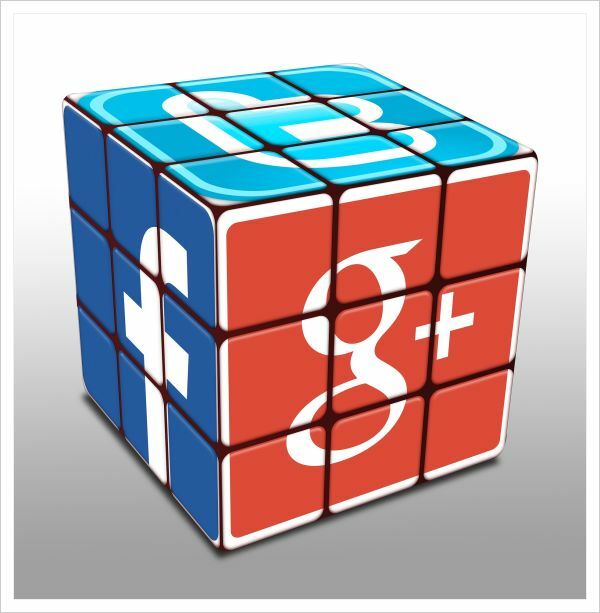 Create Social Media Sites to Help Boost SEO: Create your organization’s own social media pages on sites such as Facebook, Twitter, Linkedin, Google+, etc. to get more organic search traffic. Optimize Images and Use Alt Text for Keyword Optimization: Use image optimizer sites such as www.imageoptimizer.net to improve the quality of your images. Also, add Alt Text where possible. Alt Text (alternative text) is a word or phrase that can be inserted to tell website viewers the content. Hyphenate: When setting URL page titles and tags use hyphens (-) between words to improve readability. Do not use underscore (_). Update Website Content Frequently: Updating your website’s content on a frequent basis attracts search engine spiders to index your website pages more frequently. 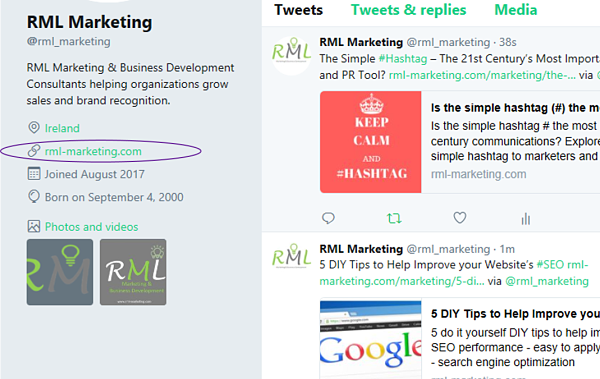 For help with improving your website’s SEO, layout and user experience please visit www.rml-marketing.com or contact us today. The webinar is taking the digital marketing world by storm. Also known as web conferencing, webinars are services that allow real-time, multicast video conferencing events to be broadcast live. Participants can join live from any location in the globe, provided they have an internet connection and login details. 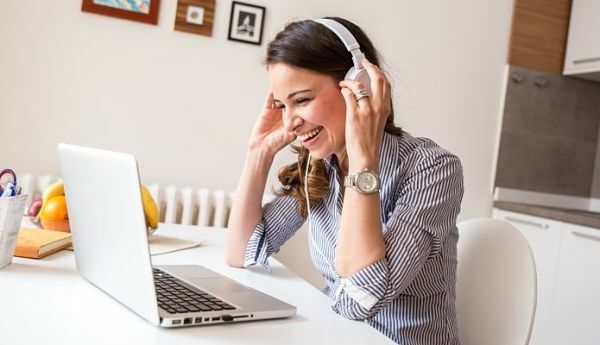 Marketers are realising that webinars drive high quality leads and provide organizations with great opportunities to offer value and knowledge to prospective clients and associates. Topic: Choose your topic and title carefully. Consult with members of your organization and concentrate on topics that will be of interest to your target audience. Make sure the subject matter can be explained in a short presentation. 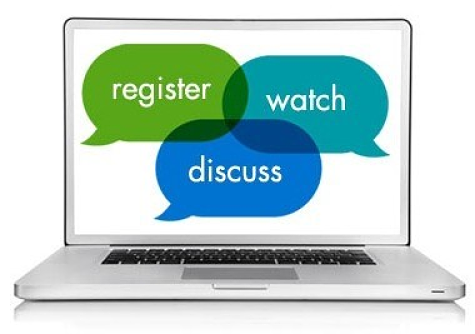 When to Run: Tuesdays and Wednesdays have been recognised as the best days to host a webinar. Always remember to think about time-zones and where you expect your audience to be based. A 12pm EST start in New York will be 9am PST in Los Angeles and 5pm GMT in London. Content & Presentation: Keep words to a minimum on your presentation deck. Use images, graphs and infographics to highlight talking points. If possible use 2 presenters to alleviate the monotony of a single voice. A guest presenter of a happy client or partner can also be a great addition. No Hard Selling: Do not turn your presentation into a hard sell of your product or service, you will lose the interest of your audience. Instead come across as a knowledge leader, addressing a solution to a problem. The fact that your organization sells that solution should be kept to a minimum. Dry Run: Dry run and practice, practice, practice……. Always do a dry run a couple of days before the webinar is scheduled. Ask work colleagues to sit in and give feedback. Test all equipment, links, audience chat boxes, audio links and phone lines that will be used. Make it Light: Try to introduce some humour or tell a customer success story. Duration: 30-45 minutes of presentation with an additional 15 minutes at the end for Q&A is a good rule of thumb, but this will greatly depend on your content and target audience. Audience Participation: It is wise to mute your audience during the main presentation, but actively encourage them to participate and ask questions at the end. Tell them at the start of the presentation that you will be opening up the on-screen chat boxes or phone lines at the end. It makes sense for the presenter to have help from a colleague who will read/field the questions as they come in. Follow Up: Always make sure to follow up with your audience the day immediately after the webinar was presented. Send them a thank you email and if possible a recording of the presentation or a copy of the slide deck. You can also ask questions to open up future conversations. Roger Leyden is CEO of RML Marketing & Business Development Solutions and has been creating and presenting webinars for many years. 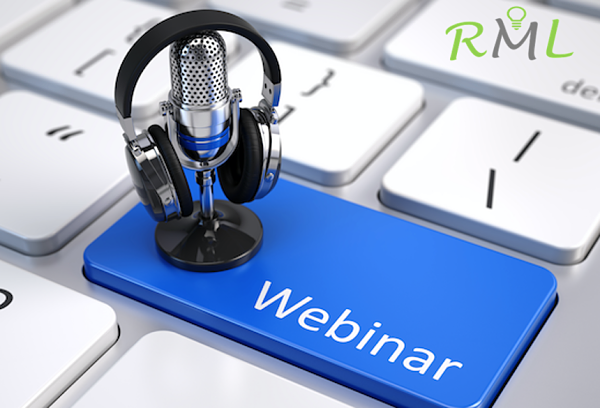 If you would like to know more on how RML can help you create and present cost effective webinars please contact us for further information. 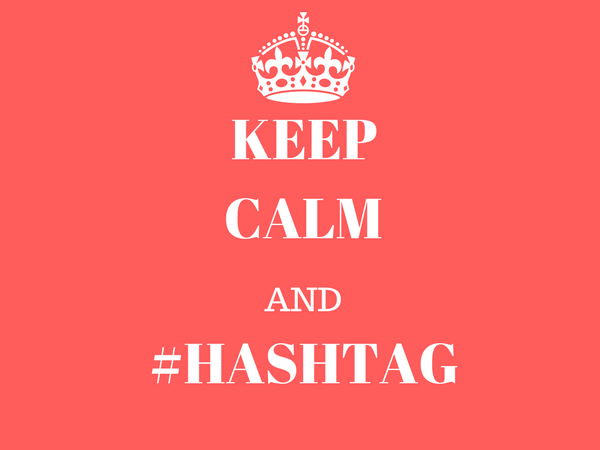 The Simple Hashtag (#) – The 21st Century’s Most Important Communications and PR Tool? 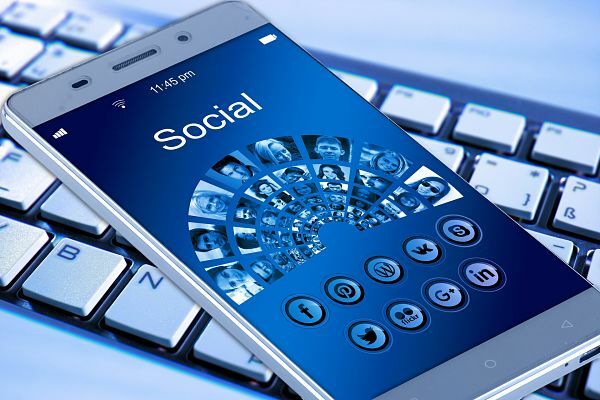 As the hashtag (#) celebrates it’s 10th year anniversary as a modern communication tool, we examine its popularity and use, particularly in social media. 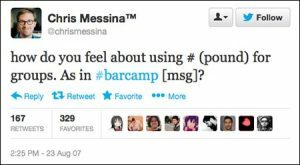 The hashtag, sometimes called the pound sign in North America, was often used in information technology to highlight a special meaning. In 1970 the pound sign was used to denote immediate address mode in the assembly language of the PDP-11 when placed next to a symbol or a number. 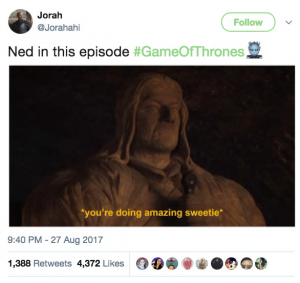 Ten years later the hashtag is no longer just the prevail of Twitter users, but has also become highly popular on other social media sites such as Instagram, Facebook, Pinterest, Google+, giving a new lease of life to audience engagement on popular TV shows #GameOfThrones, live events #SuperBowlLI, politics #POTUS and a whole host of news and worldwide happenings. Simply by pacing the hashtag # symbol in front of a word or key phrase, the author can highlight the key points of his or her communication. Likewise, the reader can use the hashtag # symbol for research and up to date feeds on any particular topic that may be of interest. The quantity of hashtags used in a post or tweet is just as important as the types of hashtags used. It is currently considered acceptable to tag a post once when contributing to a specific conversation. Two hashtags are considered acceptable when adding a location to the conversation. Three hashtags are seen by some as the ‘absolute maximum’, and any contribution exceeding this risks raising the ire of other users. · Improve brand awareness by using hashtags related to service or product to enlist and grow a large following and sense of community. · Use trending hashtags where relevant to drive additional traffic to your site. · Encourage interaction with customers, prospects and partners. · Create a brand hashtag that is unique to your business and use as a signature tag. · Unique hashtags are ideal for new campaign or product launches.